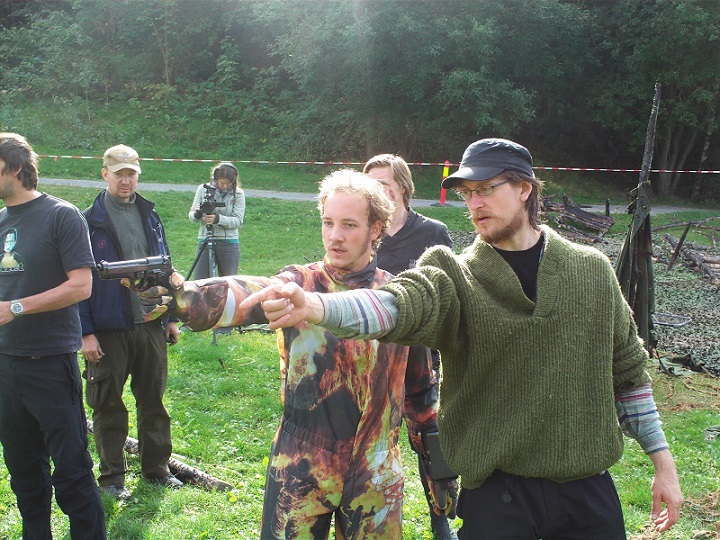 FILM FIGHT ACTION WORKSHOP | Captivate Action Ltd.
A two-day workshop in Fight Action for Film with one of Norway’s leading Stunt Co-ordinators, Kristoffer Jørgensen. Fight action is one of the most electrifying elements of screen performance, but can also be one of the most demanding and dangerous. Kristoffer will share with you his approach to working with fight choreography for film: the techniques, tips and cheats. We will have an action camera operator throughout workshop, so you can immediately see how the techniques, and your work translates on screen. Selected fights will also be edited as we go so you can learn how your performance affects post-production, and therefore how you can provide the most useful footage. There will also be the option of show-reel material for all participants. So whether a beginner, a seasoned veteran, or somewhere in between – by the end of the course you will have increased your skill base, furthered your knowledge, and gained more of the experience you need to find this kind of action work, and perform well in it. Friday 28th and Saturday 29th October 2016, 10:00am to 6:00pm. The course will give personalised training that caters to a range of backgrounds: from experienced fight performers to new practitioners; from actors to stunt performers to martial artists. Within this we will also develop the important craft of working with various performers on set, whose skill levels will be varied as a rule, to give you the training you need to bring the best out of all situations. We also cater to all levels of physical fitness and abilities – although of course the more in-shape you are, the more you can get out of each week. If you have any questions or are unsure, just get in touch. This is an intensive course and we will be working very hard! Make sure you wear clothes suitable for movement and exercise, and shoes with good grip and solid toes (eg. sneakers). Participants should bring training clothes and shoes suitable for both indoor and outdoors work , which takes into account the London October weather on the day. Please make sure you bring protective gear such as long trousers/tracksuit bottoms, knee pads and elbow pads. Back pads if you have them are useful. It is recommended you bring your own filming device – if you have a nice camera that is great, but also a good camera phone will do nicely. 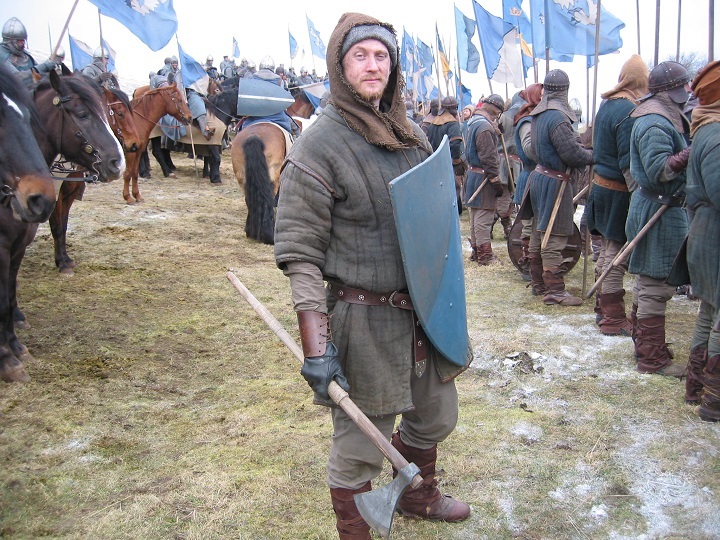 Kristoffer Jørgensen was stunt coordinator on his first feature film in 1995; and first worked in professional fight choreography for theatre in 1997. 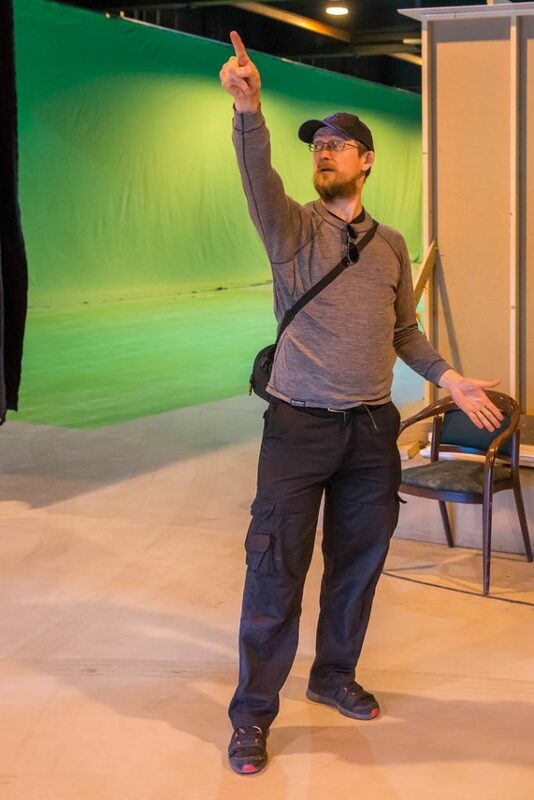 As of 2016, Kristoffer has coordinated action for over 70 film and TV productions in Norway and internationally (including for BBC) and well over one hundred theatre plays. 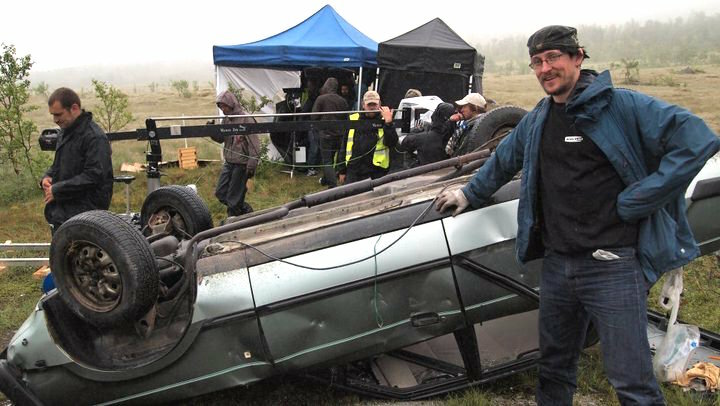 Kristoffer studied stunt work in the USA in 1998, having received a grant from the Norwegian Film Institute. 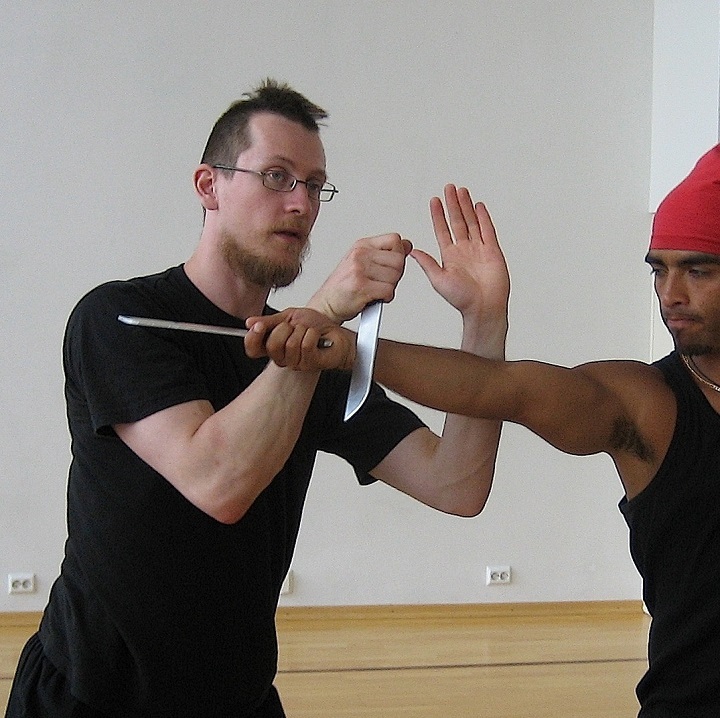 He trained with the Nordic Stage Fight Society, certifying as teacher in 2000 and fight director 2015. Now Kristoffer is Mentor for NSFS teacher trainees. He has a Master diploma in theatrical fencing, International Fencing Coaches Association 2015, holds an Aikido black belt (shodan), and was AAI world champion in artistic fencing in 2008 and 2012. In addition to his fight and action career Kristoffer was previously a circus performer, and was “sidetracked” for 10 years teaching and performing/touring professionally throughout Norway, Finland, Russia, Estonia and Japan. He has directed several short films, and produced theatre, films and event shows. 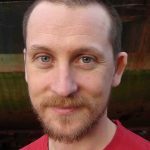 Last but not least, Kristoffer has a degree in theatre history specialising in Shakespeare and medieval secular theatre.